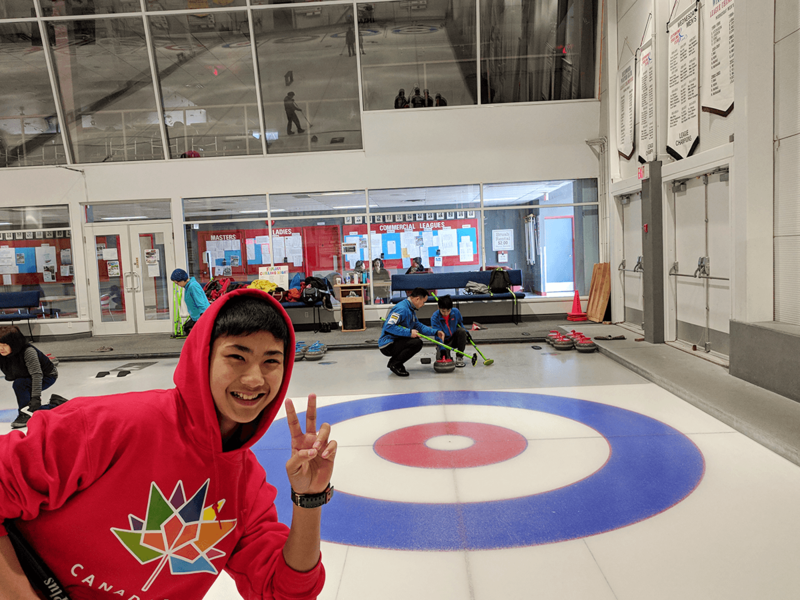 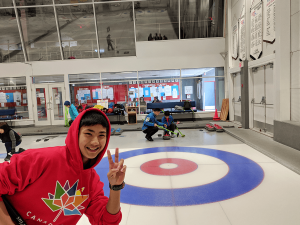 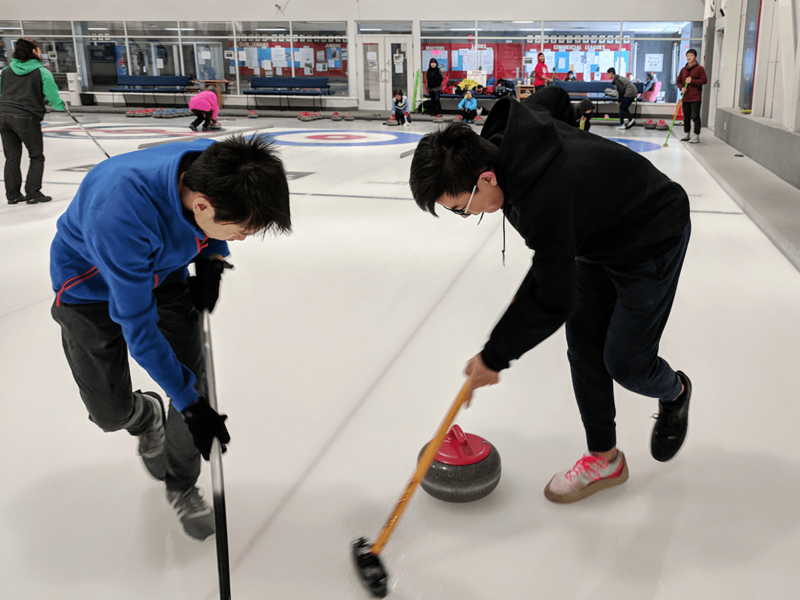 Our second curling camp on Sunday was successful. 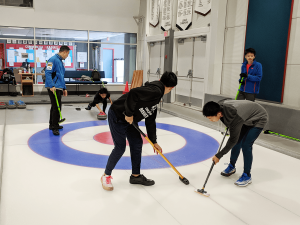 Those who participated in the first one not only came back for the second time but also brought in new friends to enjoy the fun of curling together. 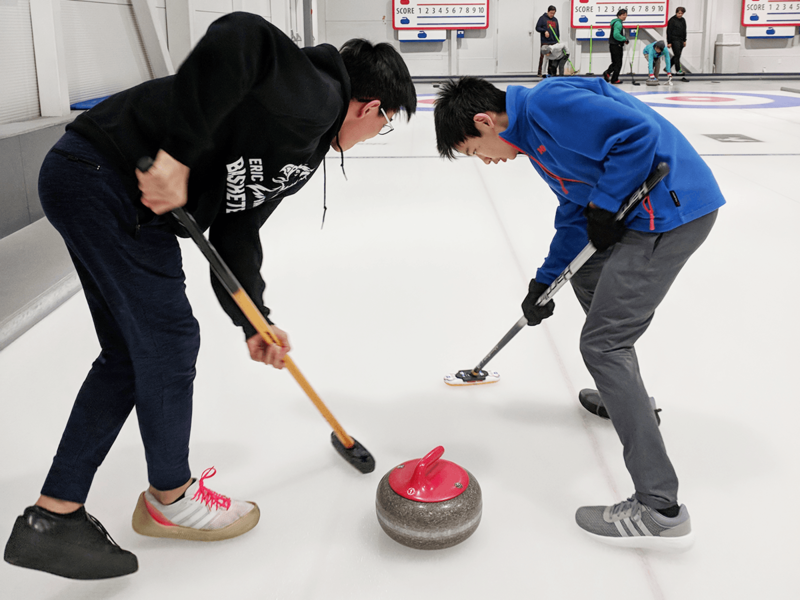 For most participants, the focus this time was on delivery release and sweeping drills. 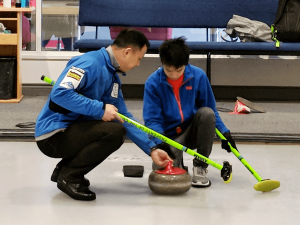 All young athletes quickly adopted the drills and learned the theory behind it. 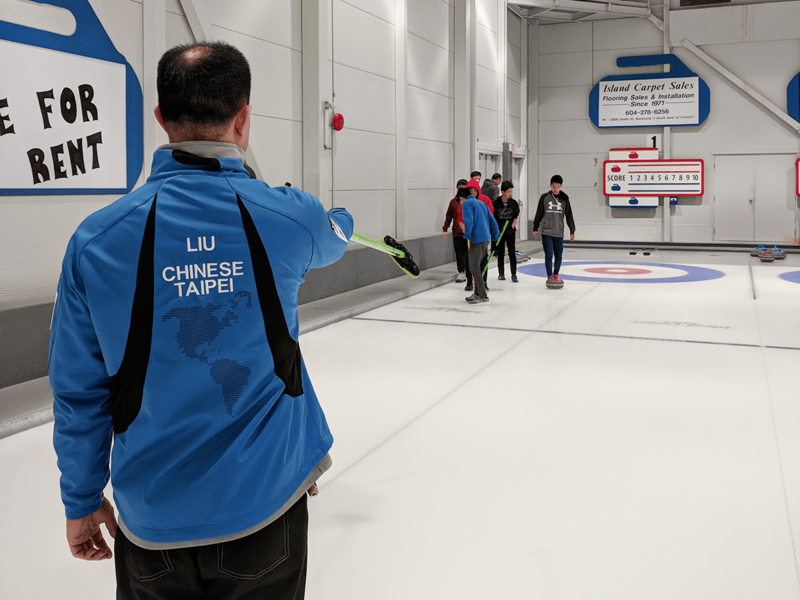 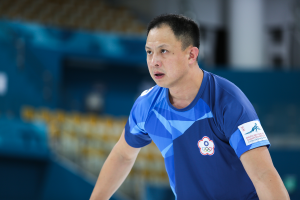 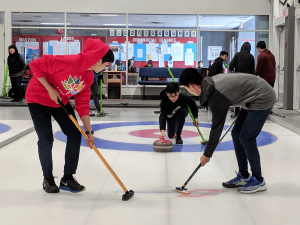 In addition, the Vice President of Chinese Taipei Curling Federation, Steve Koo, visited the camp and provided instructions to the participants on ice himself. 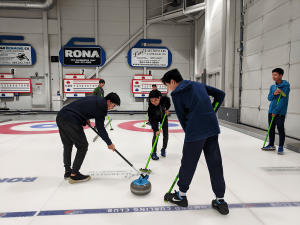 He was surprised by how quickly these young men learned the sport. 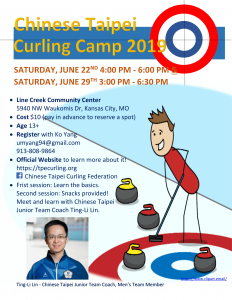 Since most of them showed high interest in curling, we decided to arrange several training camps for them next month. 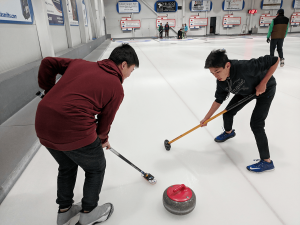 Hopefully by the end of this season, they can learn all the basics of curling and get ready for the next season. Find out why @CoachPhill loves "Tin Cup" so much as we catch up with him in the final story in Suzanna's web story series with the 2018 men's Olympic #curling team.